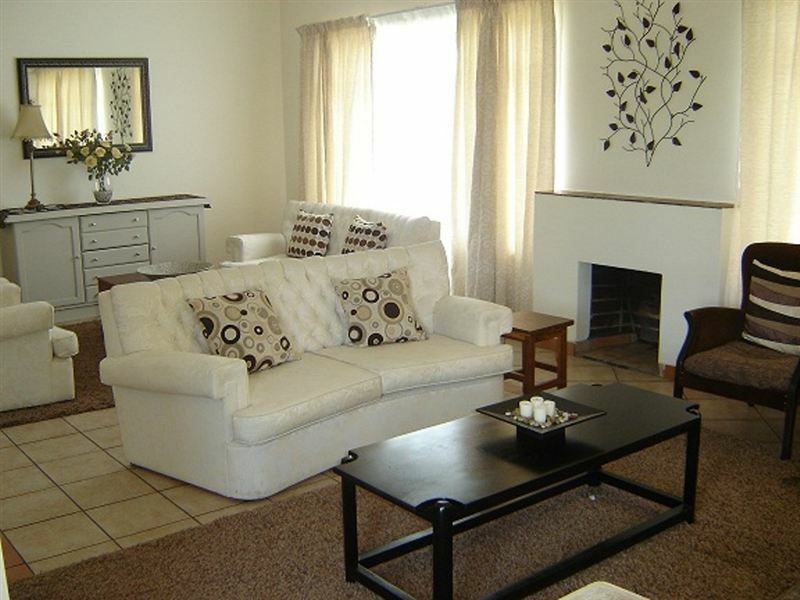 This cottage is located in Parys and is ideal for families or couples. 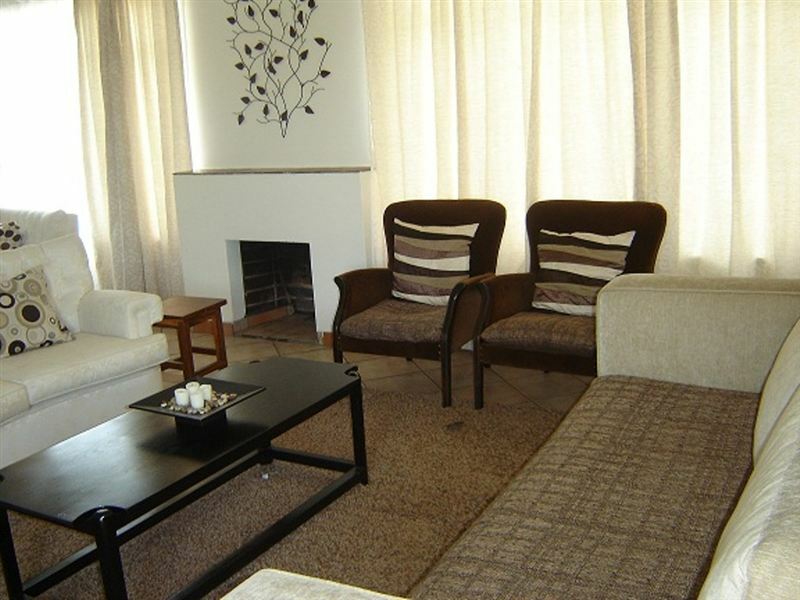 The cottage has three bedrooms a large enclosed garden for children to play. 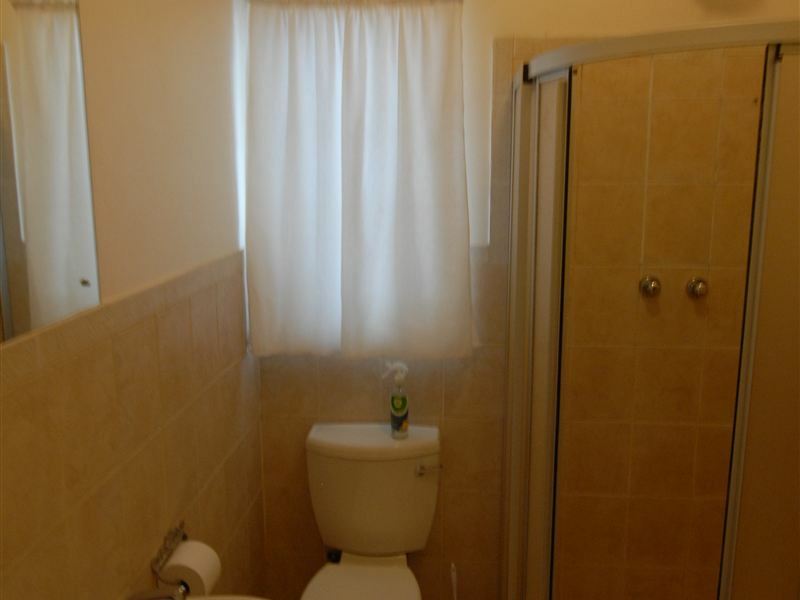 The cottage is designed for privacy, comfort and neatness. 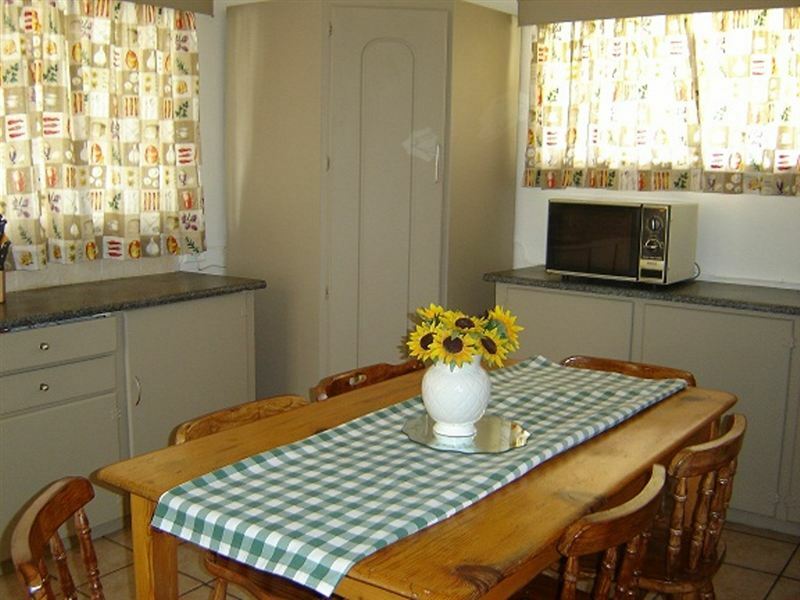 <br /><br />The cottage has a fully equipped kitchen with a stove, a fridge, a freezer and a microwave. The separate lounge area has a TV and comfortable seating. Two remote controlled roof fans in lounge area There is a dining area for meals. towels and soap for guests are supplied. 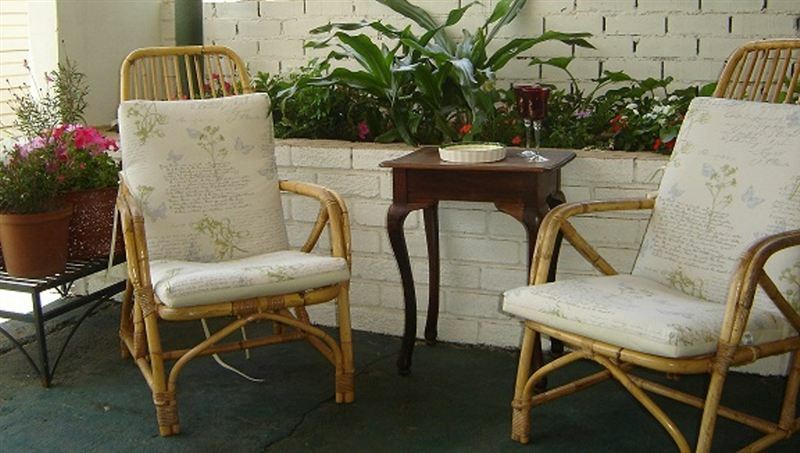 <br /><br />There is a veranda where guests can relax and enjoy the outdoors, plus it has braai facilities. <br /><br />Parys lies on the southern banks of the Vaal River and is mainly a farming community. The Vaal River is great for those who love water sports like river rafting. The country club has a 9-hole golf course. The area is lined with wonderful hiking trails, 4x4 routes as well as places to abseil. The area has is scattered with art and antique shops. "I loved everything about the place; especially where it is situated.Small mishap: we ran out of toilet tissues. Luckily I had facial tissues." 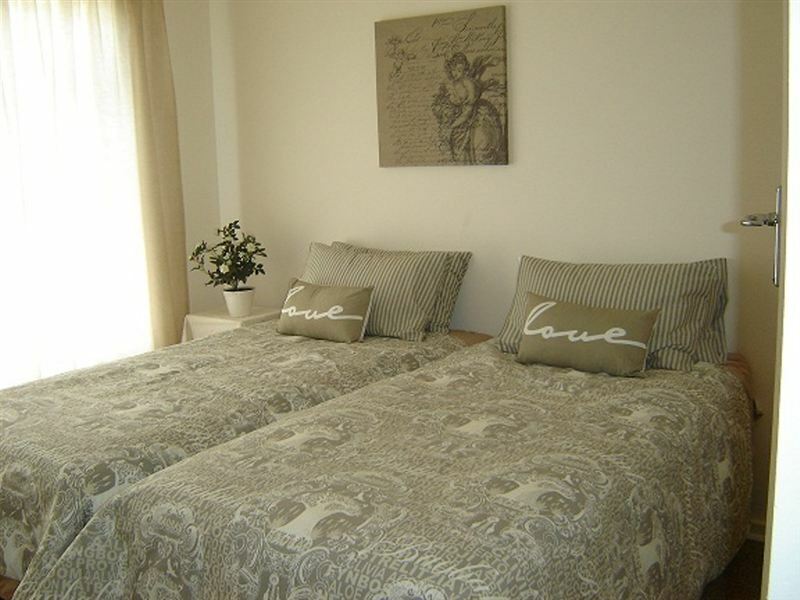 "The accommodation was pleasant and comfortable however the mattresses are in need of replacement. Thanks to Milinda for welcoming us." 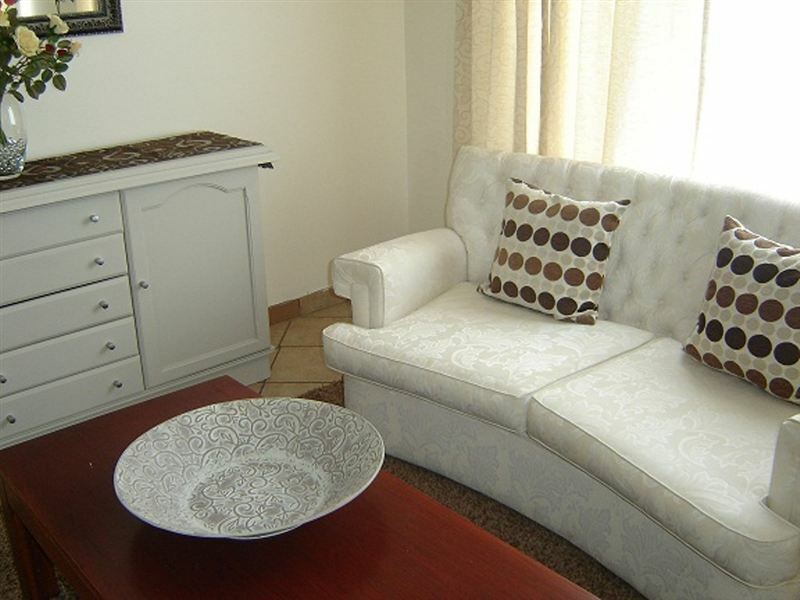 "We absolutely enjoyed our stay at Green Door Guest Cottage Venus Street. The facilities are top notch. The rooms are beautifully decorated. The back garden has lemon trees that are nice and big for providing shade for an impromptu picnic - be sure to bring your own picnic blanket. This guest cottage is just off the main street and therefor a walking distance from all the antique shops and great eateries. 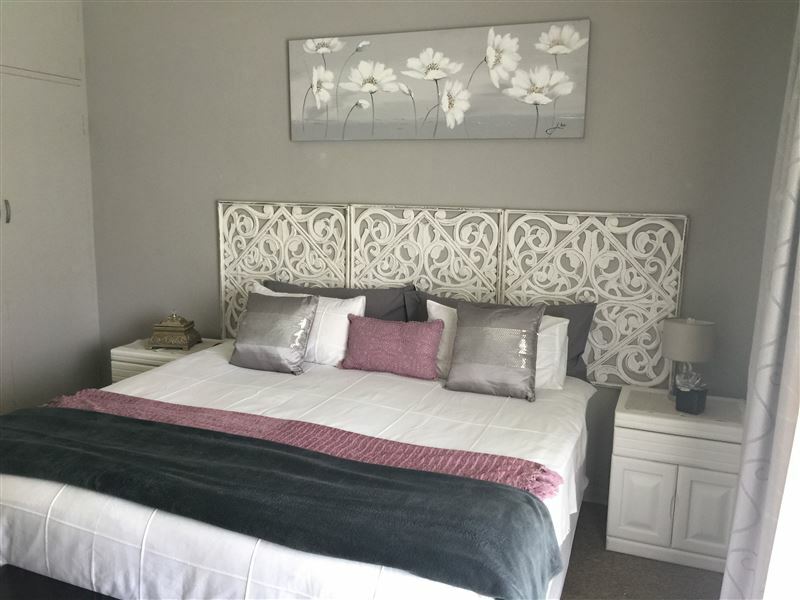 You are also a walking distance away from a park and golf course on the banks of the Vaal River.Thank you Milinda! This is a gorgeous house. We are looking forward to our next opportunity to visit Parys." "We enjoyed our short stay at Green Door. This beautifull house with it&apos;s tastefull interior added to the whole Parys feeling and experience. 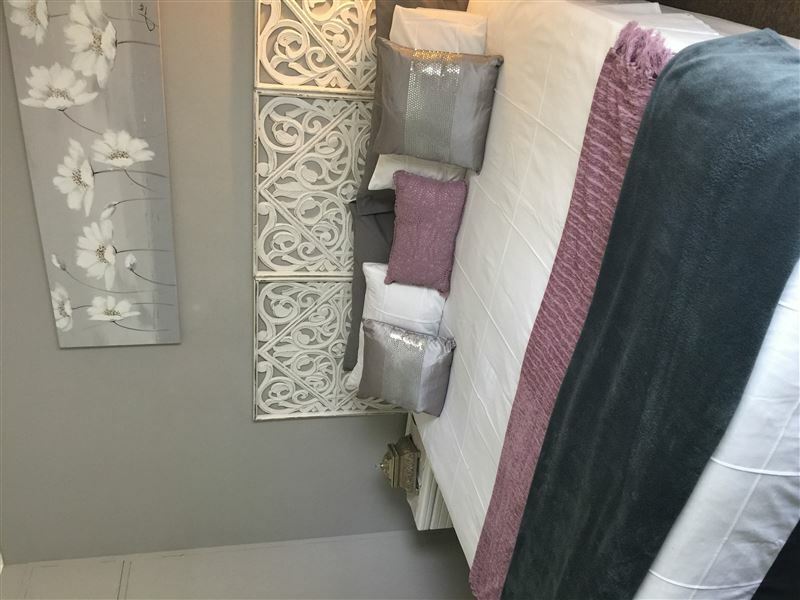 Thank you Milinda, you will definitely see us again.Maria Horden"
"Review of Noorder street cottage"
"We had a lovely stay. The cottage was very neat and clean and tidy. Melinda went out of her way to make us feel welcome and accommodate our specific needs. I was very impressed and would highly recommend."